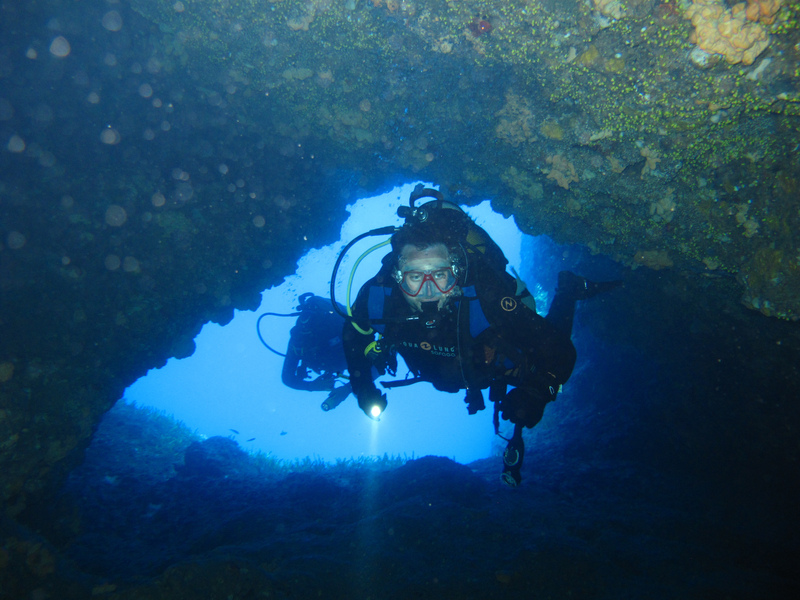 We like to combine sailing with diving so you can make the most of your exploration of the Greek islands and seas. 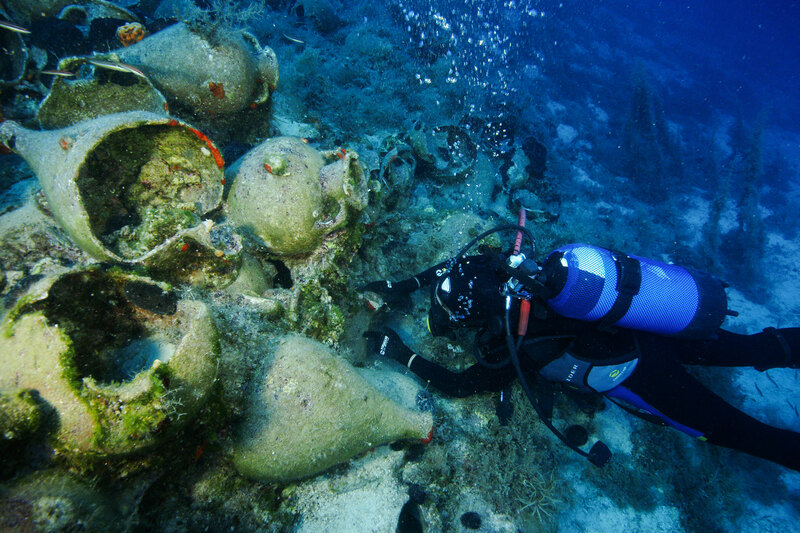 Where else in the world you come across 1000 plus years old amphores when you dive… Just last year 23 ships were discovered, the oldest of them dating back to 525 BC, in the Aegean Sea in the area of Fourni. Among the wrecks were ship cargoes from the Classical period (480-323 BC), the Hellenistic period (323-31 BC), the Late Roman period (300-600 AD), and the Medieval period (500-1500 AD). During the exploration they found stunning artifacts including bowls, plates, pots, storage jars, lamps, black painted ceramic fine-ware, and more. You'll be able to see from 6 metres to more than 50 metres, depending on area and time of year. 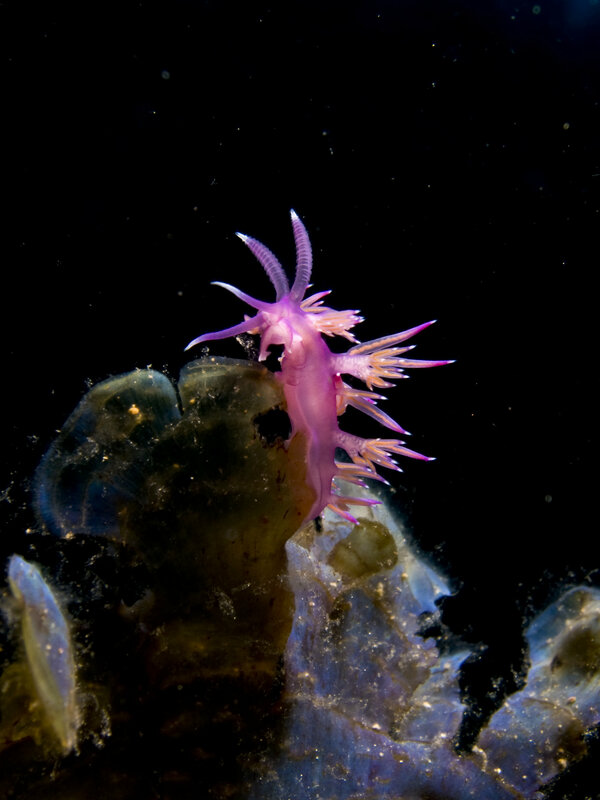 Gorgonians, corals, colourful sponges, starfishes, nudibranchs and tube worms, sea anemones are some of the ‘micro’ attractions you will encounter. The Aegean features a wonderful collection of nudibranchs, invertebrates, crabs, shrimp, eels, seahorses and other easily over lookable stealth critters. 4. 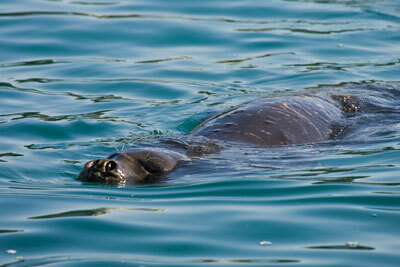 Don’t be surprised if your route crosses with dolphins, the loggerhead turtle or the Monk Seal! The Greek seas support some of the most important remaining marine mammal and turtle populations in the Mediterranean, including the Mediterranean monk seal (Monahus monahus), the most endangered marine mammal in the world, and the loggerhead turtle (Caretta caretta). You can encounter also while sailing mainly dolphins such as the common, the bottlenose and striped dolphins. The king of hunters, Barracuda… the master of disguises, Scorpion fish… the Brazilian 'carnivalist', the Parrot fish… groupers, moray eels, octopuses… are all there for you to spot them in rock formations and meadows of sea grass. 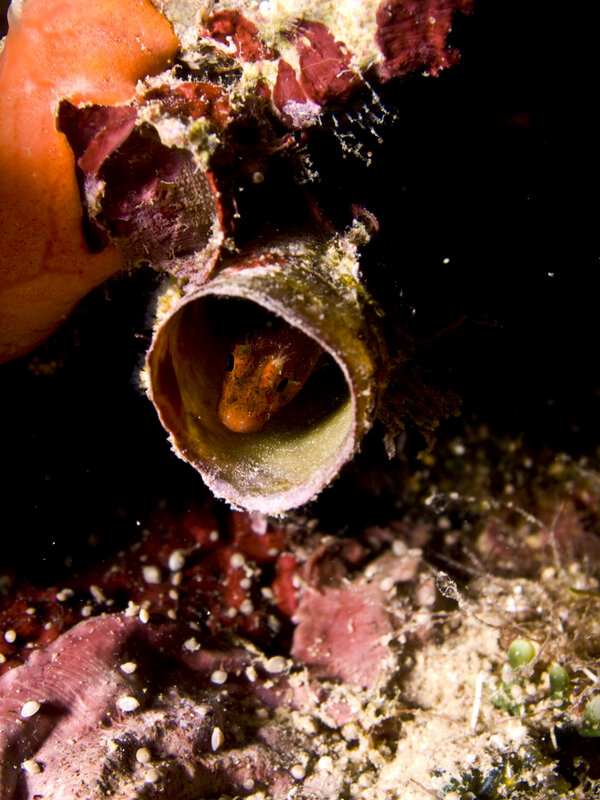 Night diving is particularly interesting because that's when cuttlefish, conger eels and octopi venture out of their daytime lairs. You’ll experience a variety of diving suites to suite all skill levels. During one of our favourite sailing & diving areas, the Small Cyclades, we’ve discovered three caverns including one with an internal air pocket with stallaktites. Greece’s seabed is a vast museum of modern wrecks… each wreck carrying its own unique history. Fighter planes that once tore through the skies, World War II naval submarines and destroyers which engaged in major battles, cargo and passenger ships that sailed the seas, lie sunken and preserved in good condition following their inglorious ends. 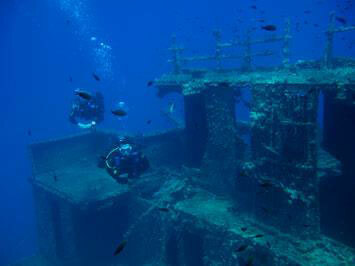 Just off Naxos and the Small Cyclades island one can dive at the cargo ship Marianna, a Beaufighter as well as a World War II hydroplane. All of the above highlights the magical world of the Greek seas, but we aim to help conserve this biodiversity. We like to introduce our guests and divers to the magical biodiversity and world of the underwater world as well as the issues that are being faced and how they can help. Educating new divers and sharing knowledge is a key to keeping our seas healthy! During all our sailing & diving holidays, we introduce our guests on the marine species they will encounter by an introductory presentation and we make our marine life guide books available to all. Plus we like to take photos so we can discuss later what we have observed. You can help us keep our seas clean! 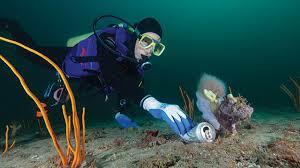 We plan to arrange at least one underwater or above the water clean up each week. Finally our sailing yacht Tahita and her crew have taken part in researches with the university of Aegean and the British Natural History museum and we plan to continue to assist any way we can.